A group of vegan activists recently found out what happens when you don’t think through a live stunt properly. Storming the Touro Steakhouse in Brighton, demonstrators from Direct Action Everywhere waved placards at diners while playing sounds of cows being slaughtered. But what should have been a loud and proud statement against eating meat, soon backfired. 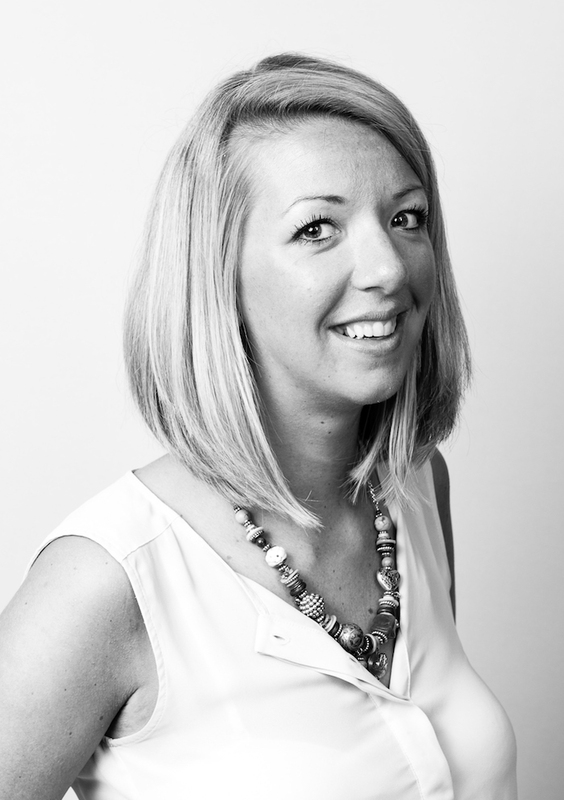 Rose McDonnell is Communications Director at global brand experience agency Sense.